Oak Harbor Conservation Club | "Preserve Our Natural Resources"
At the Oak Harbor Conservation Club. For more information call (419) 862-2335. Ladies Only Self Defense Program. The program is free and open to the public. 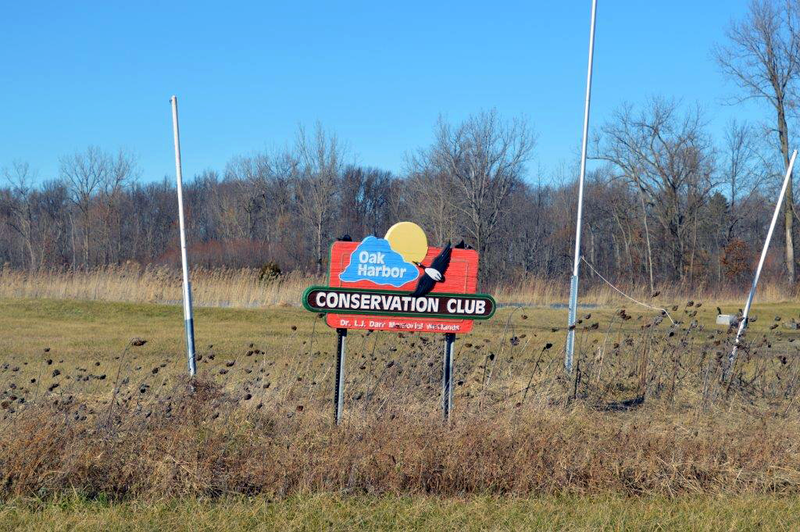 It meets on the First and Third Mondays each month at the Oak Harbor Conservation Club, beginning at 5:00 p.m. Designed for women of all ages 10 to 90. Consists of both armed and unarmed self-defense. 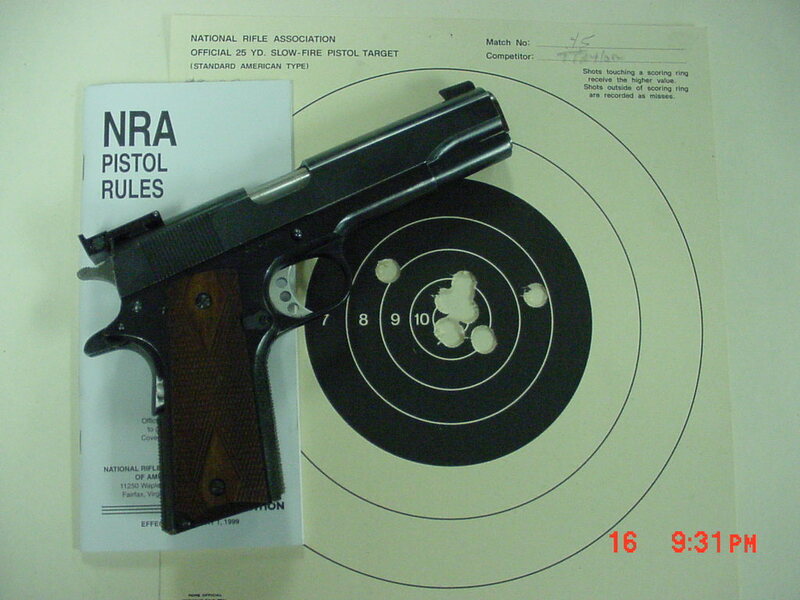 Firearms can be provided for the shooting part of the class. No prior training required. For more information or to register, email Terry Rudes at trudes@cros.net or call (419) 732-3000. 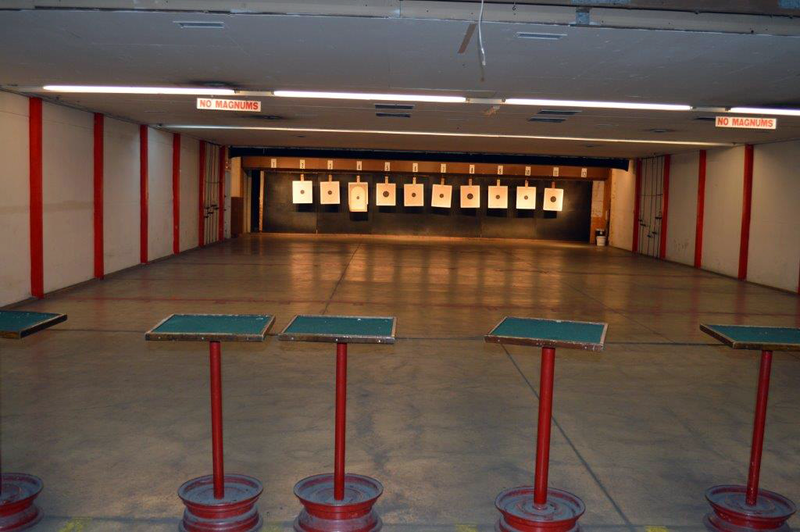 Handgun safety, use, and competition. The program meets weekly on Wednesday evenings 6:00 p.m. The program is free and open to the public. For information about participating contact John Brikmanis at brikmanis@cros.net or call (419) 898-0000. Basic rifle safety and gun handling. The program is free and open to the public and taught by NRA Certified instructors and Range Safety Officers. 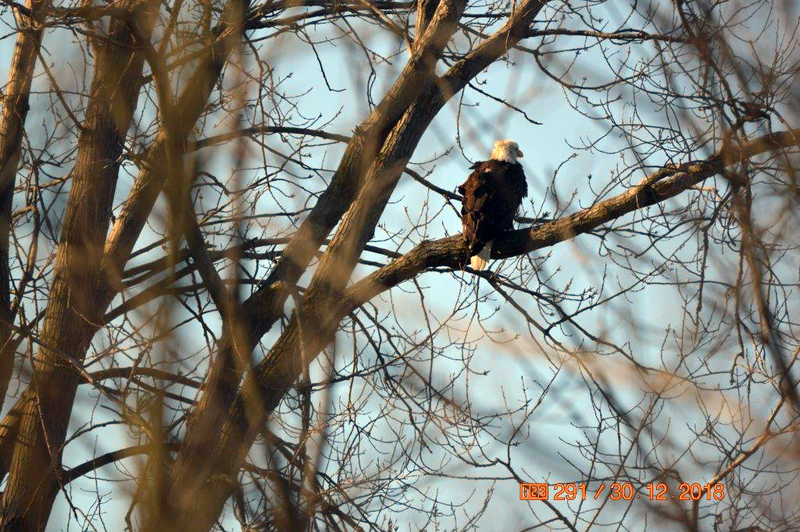 The program meets weekly from 6:00 p.m. until 7:00 p.m. For information about participating contact Richard Rudes at highpowershooter@yahoo.com or call (419) 732-3000. 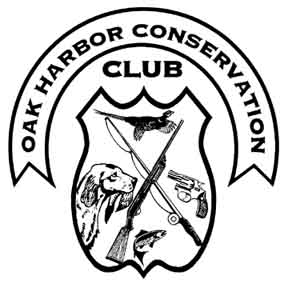 Held at the Oak Harbor Conservation Club Saturdays beginning January 12 and running through March. This is a free program open to the public. All materials and instruction are included. There is a limited number of seats. To participate you have to contact Gene Baker at (419) 559-8823. 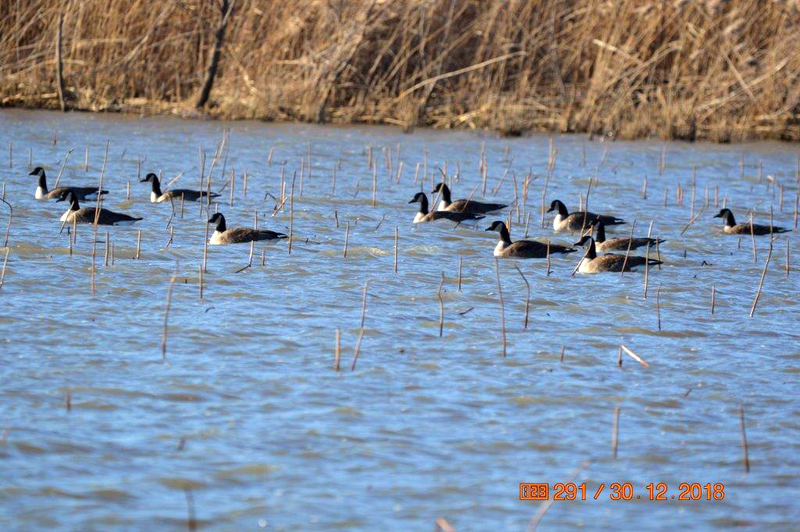 Offering members shooting and hunting opportunities for the whole family. To foster and promote friendship and fellowship among lovers of the outdoors; to promote understanding and harmony between sportsmen and landowners; to encourage the teaching of constructive conservation in our schools; to propagate and preserve wildlife and fish and to aid in the restoration of proper habitat for them. 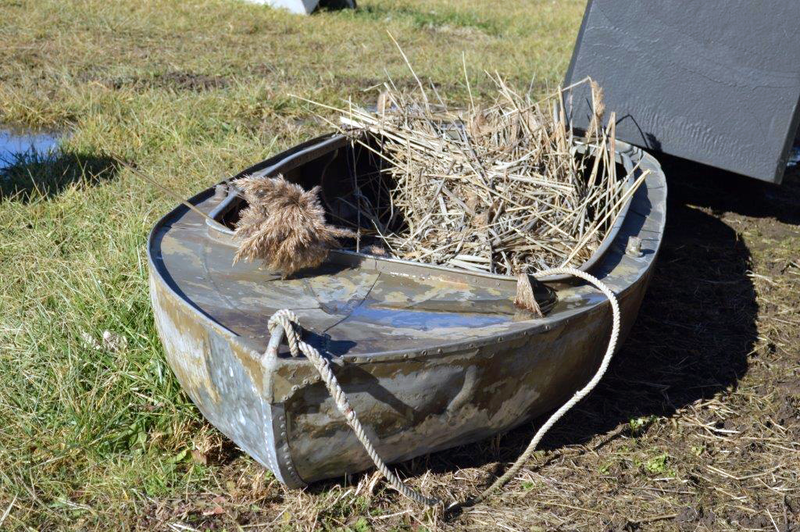 To lend its influence to a strict observance of the fish and game laws of Ohio; to assist constituted authority in the enforcement thereof and to insist on elimination of unfair means in the capture or destruction of Ottawa County wildlife and fish. To encourage and support legislation along accepted practical lines; to eliminate agencies destructive to wildlife and its habitat; to inaugurate a campaign of education having for its purpose reforestation of suitable areas, control of erosion and elimination of pollution of streams (pollution of air, littering) to encourage and cooperate in measures and methods to replenish our coverts and waters with wildlife and fish. To create a fraternal spirit among the sportsmen of the county; harmonize their interests, unify their actions, and establish understanding and spirit of friendship between sportsmen, landowners, and farmers. To promote the wise use, conservation and restoration of our natural resources in all forms. To develop, promote, and support a comprehensive educational program; technical research of the advancement of conservation of wildlife and other natural resources. To cooperate with other conservation and wildlife organizations. It is chartered as a non-profit organization under the laws of the state of Ohio. Date of incorporation : August 20, 1948.